"By the side of the absolute mastery of plot, character and style displayed in her latest novel, 'The House of Mirth' seems almost crude. Edith Wharton is a writer who brings glory on the name America, and this is her best book. It is one of the best novels of the twentieth century and looks like a permanent addition to literature. 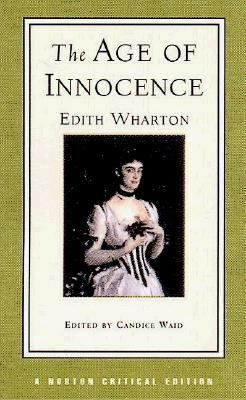 "Wharton, Edith is the author of 'Age of Innocence Authoritative Text, Background and Contexts, Sources, Criticism' with ISBN 9780393967944 and ISBN 0393967948. Loading marketplace prices 24 copies from $1.87 How does the rental process work?